Sometimes legends don’t need a film to prove their value. 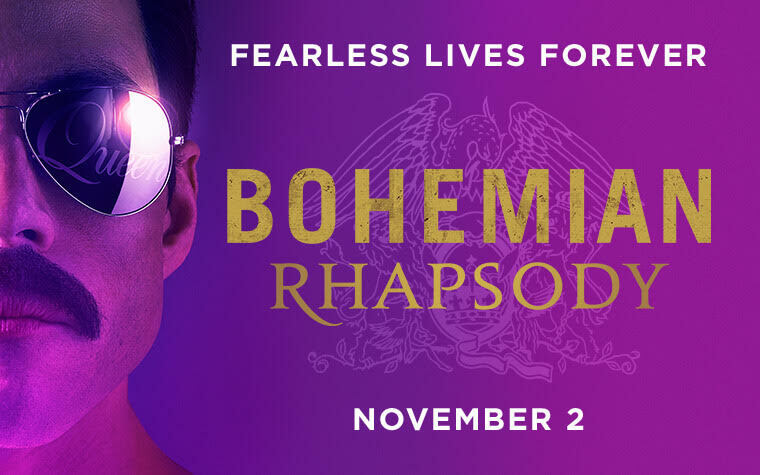 From director Bryan Singer (The Usual Suspects, X-Men, Superman Returns) and producer Robert De Niro (Taxi Driver, The Godfather Part II, Goodfellas) comes Bohemian Rhapsody (2018), the cinematic adaptation of one of the greatest bands of all time: Queen. Starring Rami Malek as Freddie Mercury, Bohemian Rhapsody, titled after Queen’s critically beloved song of the same name. The film delves into Mercury’s life, along with how he, in addition to drummer Roger Taylor (played by Ben Hardy); keyboardist Brian May (Gwilym Lee); and guitarist John Deacon (Joseph Mazzello) became one of Britain’s most favored bands, eventually gaining themselves a spot in the Rock and Roll Hall Of Fame in 2001. 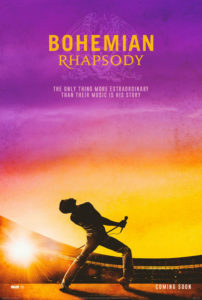 However, while such songs like Another One Bites The Dust (1980), Somebody to Love (1976), Don’t Stop Me Now (1978), Killer Queen (1974), and Bohemian Rhapsody (1975) will go down as some of the best rock songs of all time, Bohemian Rhapsody (the movie) falls short of greatness. Rhapsody, will not go down with the same spirit as the band, rather, it will be known as an acted out concert “surrounded by exquisite clutter” (Freddie Mercury). Bohemian Rhapsody is without a doubt as fun as Queen’s albums News of The World, A Day At The Races, and so on, though it misses out on exploring and developing its characters. From a screenplay by Anthony McCarten (Darkest Hour, The Theory of Everything), it appears that while working on this film, Bryan Singer, along with 20th Century Fox, were too busy trying to make sure the audience would be entertained that they could not see that the story was being immensely overshadowed by repetitive, sometimes out of place, concert scenes. Also, while he may look like the real Freddie Mercury (shown on the left), Rami Malek may be a little too over the top and eccentric. 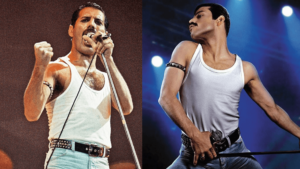 Now, guaranteed, Freddie Mercury is remembered for his highly outlandish costumes and flamboyant stage personas so it’s not crazy to imagine the movie would, even slightly, dramatize his character. “I always knew I was a star and now, the rest of the world seems to agree with me,” and “the reason we’re successful, darling? My overall charisma, of course” (Freddie Mercury). While Bohemian Rhapsody (2018) fails in terms of writing and directing, it does not mean the movie does not have any high notes (which it certainly does). In terms of positives, Bohemian Rhapsody (2018) looks amazing and feels like something out of the 1970s and 80s. The production design, costumes, and overall feel is genuine and you believe like you have gone back in time to see Queen’s performances. Also, the editing is utterly fantastic; each scene seamlessly flows into another. Overall, Bohemian Rhapsody (2018), from a production standpoint, has everything it needs to be a masterpiece, but the writing and directing are just not on par. In summary, I would personally rate Bohemian Rhapsody (2018) at a 53%, but other Grace students would beg to differ. 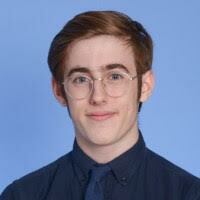 Current sophomore, Zach Bernstein, had the following to say about the production, “great film if you want to sing. Not if you want a thrilling story.” At the same time, he rated Bohemian Rhapsody (2018) with a 75%. 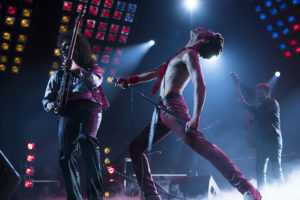 Critics have panned the adaptation, with Rotten Tomatoes giving it a 59% “Critic Rating”; Metacritic, 48%; and Guardian, 2 stars, stating that “Rami Malek as Freddie Mercury is electric but Bryan Singer’s film fails to get to the heart of the frontman’s personal life.” However, while critics may dislike Bryan Singer’s film, the audience has become in love with it. 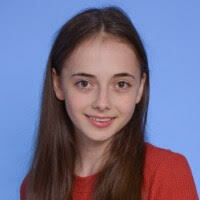 IMDb gave the film an 84%, and Rotten Tomatoes’ Audience Score came to a 94%. Here are some members of the Grace Church community’s thoughts on the film, ranking it 78.2%, which Grace Potatoes ranks as a “good” or “tozt”, based off 5 reviews (not including my own. Good (Tozt) = 60-85% – It has good points, but nothing especially great overall and definitely not great on repeat viewings. Bad (Airplane Food)= 20-60% – If you are desperate enough you will watch it. Horrendous (Spit It Out)= 0-20% – No amount of hunger for content can make this movie worth your time.